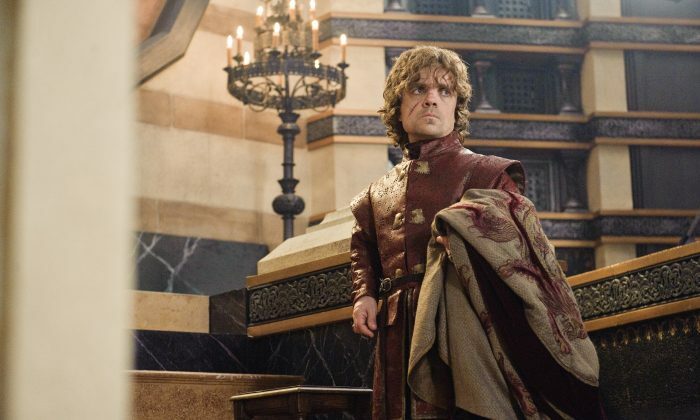 Game of Thrones Season 5, Season 6; When Does it Premiere? Will the Show be Renewed? “Game of Thrones” will be renewed for a Season 5 and Season 6, following Sunday night’s finale for Season 4. According to reports in April, the show was picked up for another two seasons, as it is currently the most popular program on HBO. Season 5 is slated to air sometime in April 2015. Filming should pick up in the fall of 2014. Jon Snow actor Kit Harington made revelation about his character in interviews this week. He said his character will survive the Season 4 finale. “I find it wonderful that people root for anyone,” Harington told E! News. “I think it’s wonderful to be involved in that and be one of the people that people think should be on the throne at the end,” Harington said. Last episode, Jon Snow is seen saying goodbye to friend Samwell Tarly as goes off north of The Wall to try and kill wildling leader Mance Rayder. The Wall is heavily damaged and a number of its men are killed. After Ygritte dies, he says Snow becomes colder. He’s “a much colder person after this. He loses a lot of whatever warmth he had, which, let’s face it, wasn’t a lot. There’s a lot of lessons he’s learned in this last episode about doing what you need to do to survive and surviving past losing your love is one of those things. At the beginning of episode 10 you see a very broken man,” Harington told CNN. Winteriscoming.net says that a number of new characters will be unveiled in Season 5. “Prince Doran Martell – Doran is described as the major new player this year, appearing in multiple episodes. The fiftysomething prince uses a wheelchair, is reclusive and rules wisely. It appears the show is looking to continue the trend it started with Pedro Pascal, and cast Latino actors for the Martell clan,” it says. The others include Oberyn’s three daughters, along with the High Sparrow, Septa Unella, Maggy the Frog, Lollys Stokeworth, Yezzan, and The Waif.